Rep. Tom Rooney called questioning a "trap." 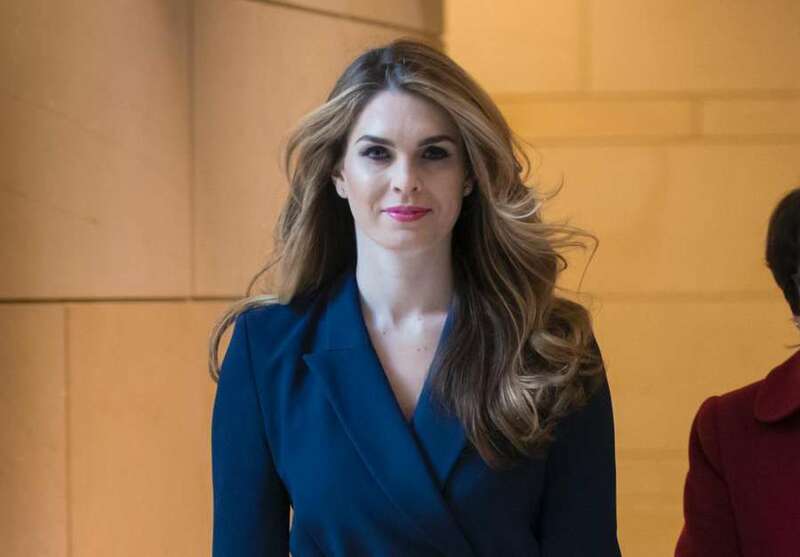 The admission from Hope Hicks that she sometimes told "white lies" in her work for President Donald Trump — that was in response to a "bull—t" question from a Democratic member of the House Intelligence Committee, says Florida Rep. Tom Rooney. "The whole line of questioning was a trap,"Rooney, a Republican committee member who recently announced he would not run for re-election, told CBS News. "They sent her down a rabbit hole that she could not get out of. And it was completely unfair." The Democrat who led the questioning, Rep. Eric Swalwell, D-California, fired back, "it's a question that is asked of witnesses every day across America – and most people don't have a hard time answering it."